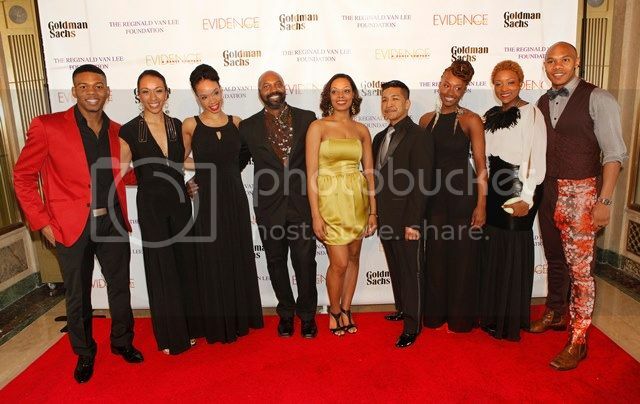 blackgivesback: Evidence, A Dance Company Hosts The Torch Ball to Celebrate the Life of the late Beth Young and Goldman, Sachs & Co. Evidence, A Dance Company Hosts The Torch Ball to Celebrate the Life of the late Beth Young and Goldman, Sachs & Co.
Senior Partner of Goldman Sachs Valentino D. Carlotti is presented with an award by Chairman Emeritus of the board of Evidence, A Dance Company and Executive Vice President at Booz Allen Hamilton Reginald Van Lee at the Torch Ball hosted by Evidence on March 25, 2013 in New York City. 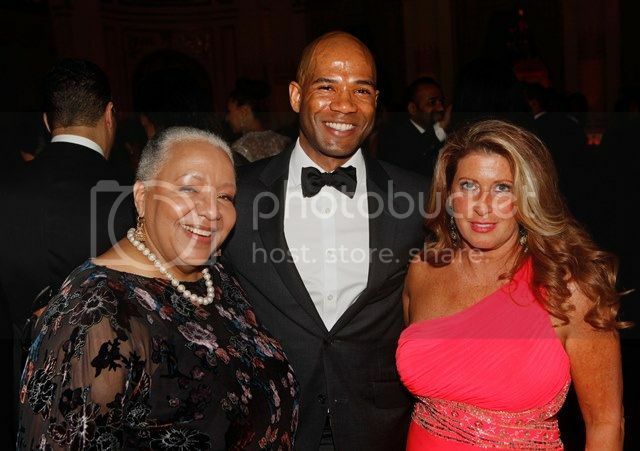 NEW YORK, NY – Evidence, A Dance Company paid tribute to the life and legacy of Beth Young, a dance enthusiast and long-time supporter of Evidence, A Dance Company, and recognized Goldman, Sachs & Co. and, Valentino D. Carlotti for supporting the arts and community outreach at The Torch Ball on March 25 at New York City's The Plaza Hotel. 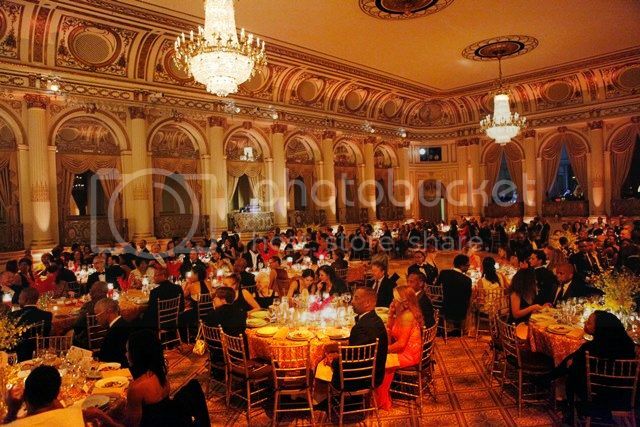 Proceeds from the black tie affair support Evidence’s mission to promote understanding of the African Diaspora through dance, music and storytelling. 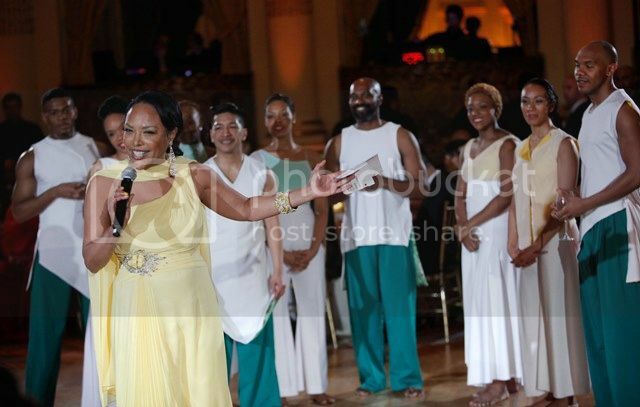 Hosted by actress Lynn Whitfield, nearly 300 distinguished guests from the arts and entertainment industry and business community attended the 9th annual gala. The evening began with an elegant cocktail reception, followed by dinner, and two special dance performances by Evidence. 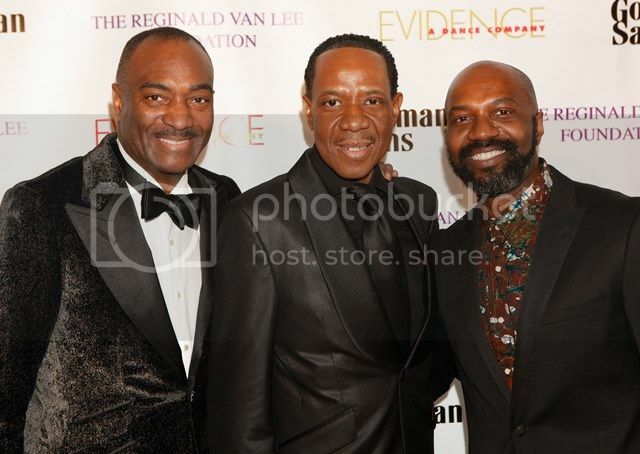 The gala concluded with dessert and guests dancing on the dance floor for Evidence’s signature “Dancing with the Dancers.” Reginald Van Lee, Executive Vice President at Booz Allen Hamilton and Chairman Emeritus of the board of Evidence, A Dance Company, served as this year’s Gala Chair. Actor and director Spike Lee and Tonya Lewis Lee were the Honorary Chairs. 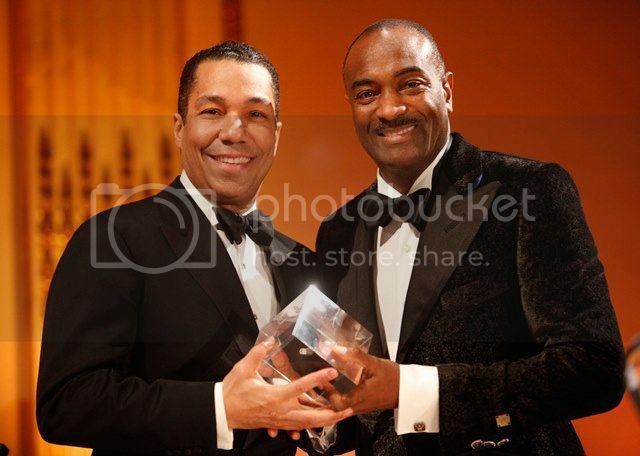 Goldman, Sachs & Co. was presented with the 2013 Corporate Philanthropy Award for their support of the arts and commitment to building and stabilizing communities. Valentino D. Carlotti, Partner and head of Goldman Sachs’ Securities Division Institutional Client Group, accepted the award on behalf of the global investment banking and securities firm. 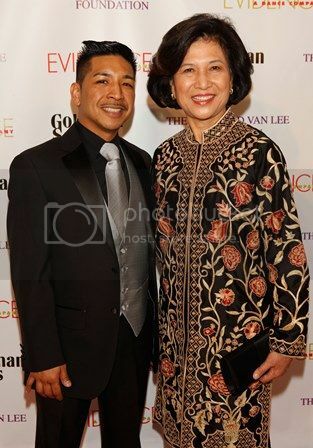 “Goldman Sachs and its people are committed to helping communities where we work and live, where ideas, people and resources can make a difference,” said Gala Chair Van Lee, who presented the award to Carlotti. 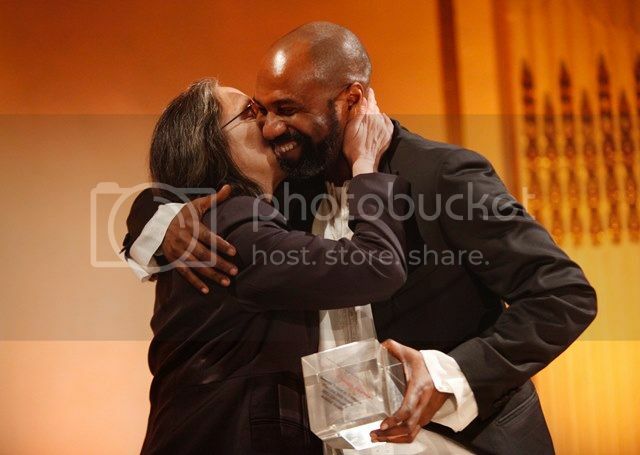 In a moving tribute to the legacy of Beth Young, Evidence Founder and Artistic Director, Ronald K. Brown presented Karin Young, twin sister of Beth, with the posthumous 2013 Community Activist Award. Beth studied with the dance company for over 15 years before losing her battle with cancer on January 6, 2012. Choreographed by internationally-acclaimed Brown in Young’s honor and in homage to other friends and family who have passed away, Evidence dancers performed the deeply spiritual work, Torch, to the music of various artists including DJ Zinhle. The dance company blends African, modern, ballet and social dance styles to tell stories about the human experience. Brown was the choreographer for Tony Award-winning THE GERSHWINS' PORGY AND BESS on Broadway where he won the Fred and Adele Astaire Award for Outstanding Choreographer for a Broadway Musical. 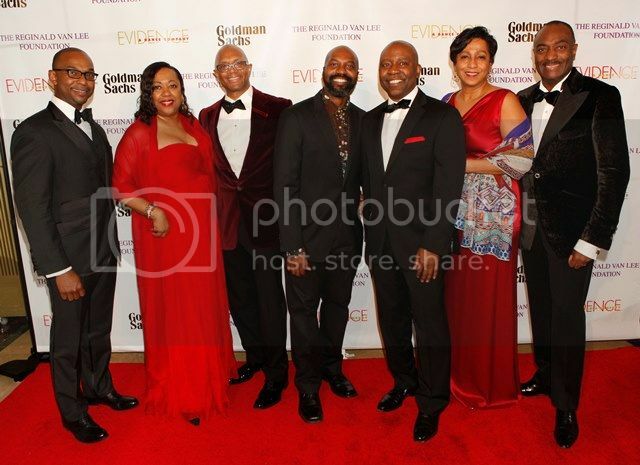 Gala sponsors include Goldman, Sachs & Co., The Reginald Van Lee Foundation, Pamela J. Joyner and Alfred J. Giuffrida, Alvin Adell, MD; BET Networks, and Larry Satterfield and Sabir Amen. A live auction and bricks and mortar auction raised nearly $55,000 to support the dance company. Until April 4, Evidence supporters have an opportunity to bid on auction items on CharityBuzz. 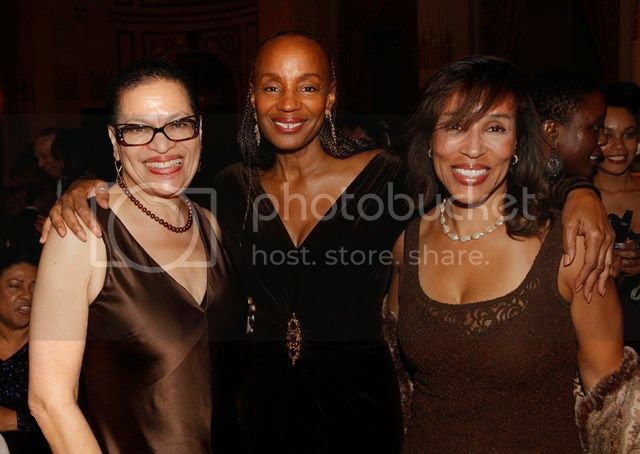 Auction items include private dinners, tickets to a taping of BET’s “Black Girls Rock 2013,” and a shadow day with Susan L. Taylor, Editor-in-Chief Emeritus of Essence Magazine, among others. 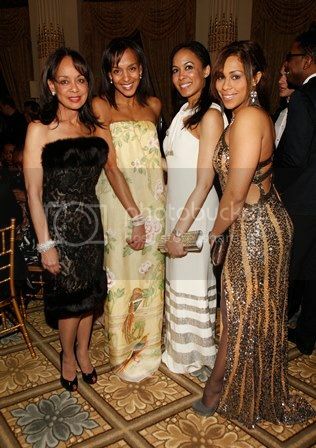 The auction can be viewed at http://www.charitybuzz.com/torchball. Learn more about Evidence, A Dance Company by visiting evidencedance.com.